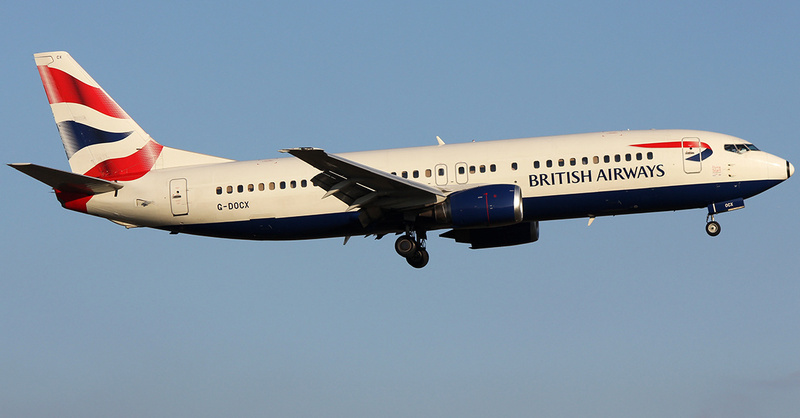 Aircraft 25856 LLC (Automatic) leased to West Atlantic, Gothenburg, Sweden one (1) 1993 vintage B737-436SF aircraft bearing manufacturer’s serial number 25856 equipped with two (2) CFM56-3C1 engines. 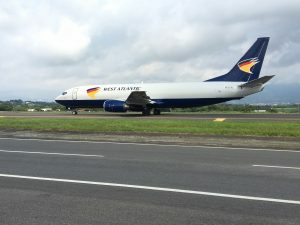 The aircraft was converted from passenger to full freighter by AEI Miami, Florida. 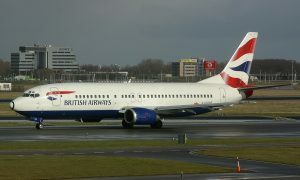 Aircraft 25859 LLC (Automatic) leased to West Atlantic, Gothenburg, Sweden one (1) 1993 vintage B737-436SF aircraft bearing manufacturer’s serial number 25859 equipped with two (2) CFM56-3C1 engines. The aircraft was converted from passenger to full freighter by AEI Miami, Florida. 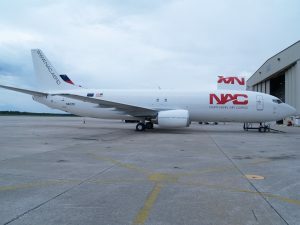 Aircraft 25860 LLC (Automatic) leased to Northern Air Cargo, Alaska one (1) 1993 vintage B737-436SF aircraft bearing manufacturer’s serial number 25860 equipped with two (2) CFM56-3C1 engines. The aircraft was converted from passenger to full freighter by Pemco Tampa, Florida. Classic 400 Holdings, LLC (Automatic) sold to Aero Acquisitions one (1) 1993 B737-436 aircraft bearing manufacturer serial number 25857 equipped with CFM56-3C1 engines. 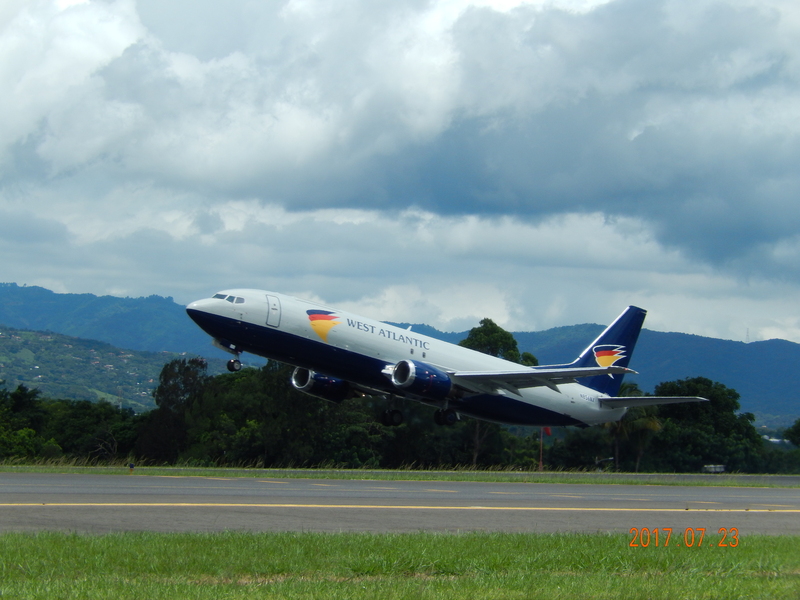 The aircraft will be converted to full freight and placed in operation with Air Incheon, South Korea. 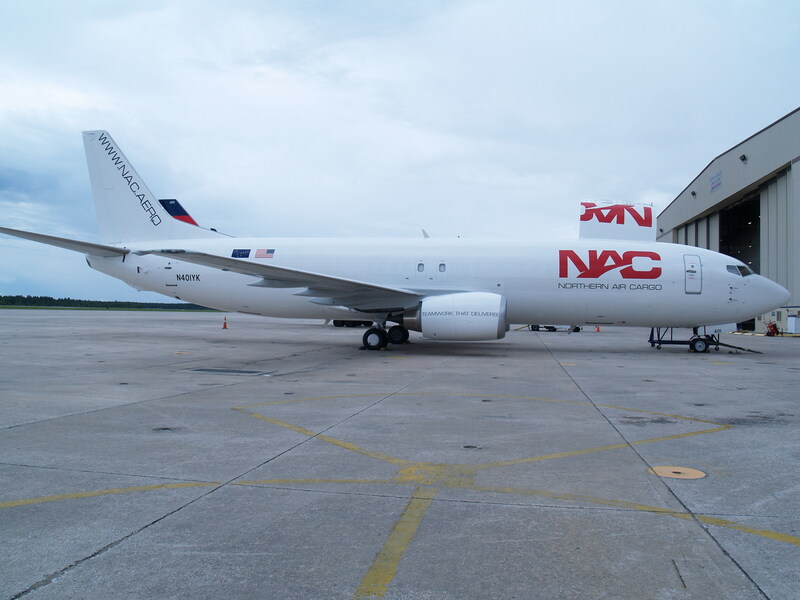 Classic 400 Holdings, LLC (Automatic) sold to Kalitta Charters II, LLC one (1) 1992 B737-436 aircraft bearing manufacturer serial number 25849.